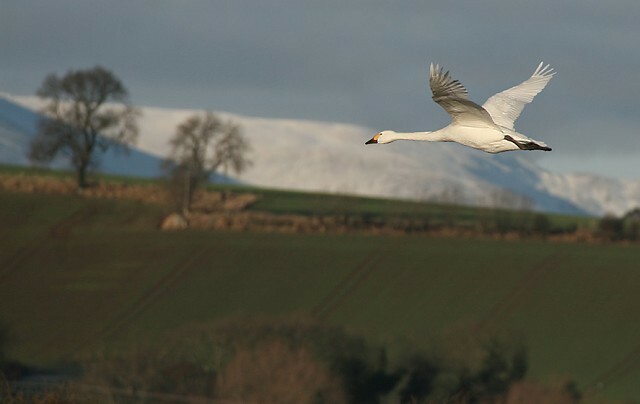 New WWT research suggests changes to British farming practices aren't causing the decline of Bewick's Swans. 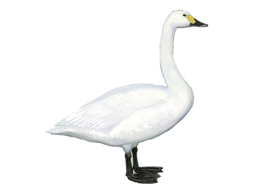 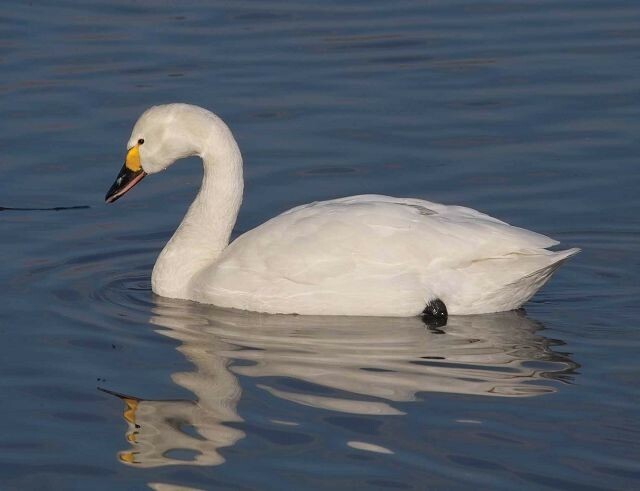 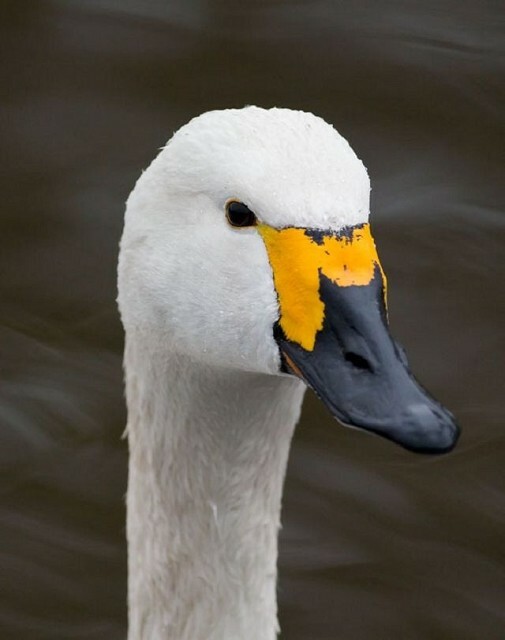 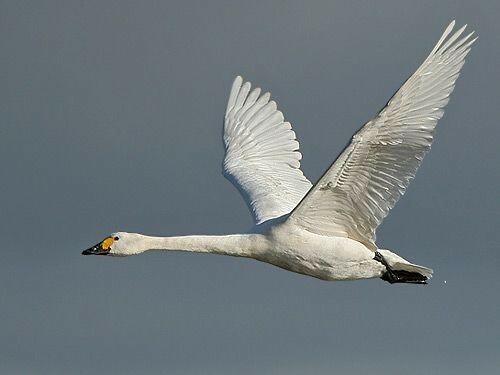 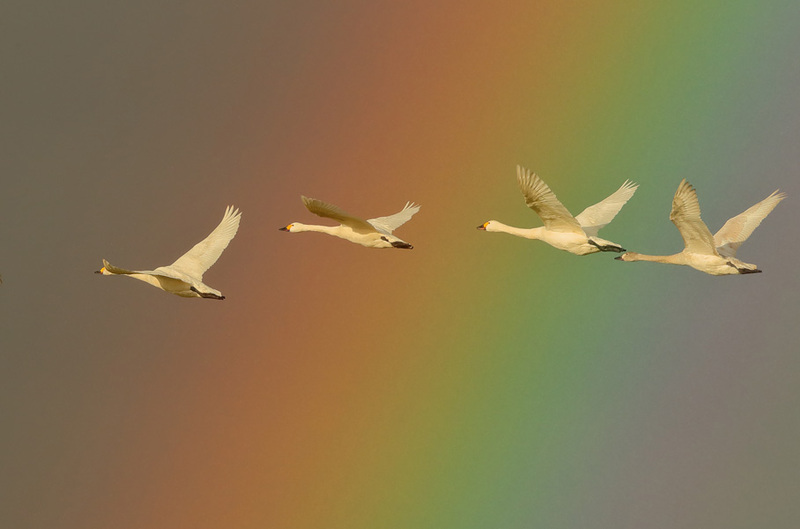 Follow the progress of Bewick's Swans and Whooper Swans fitted with radio transmitters as they undertake their autumn migration from the Russian Arctic to northwest Europe. 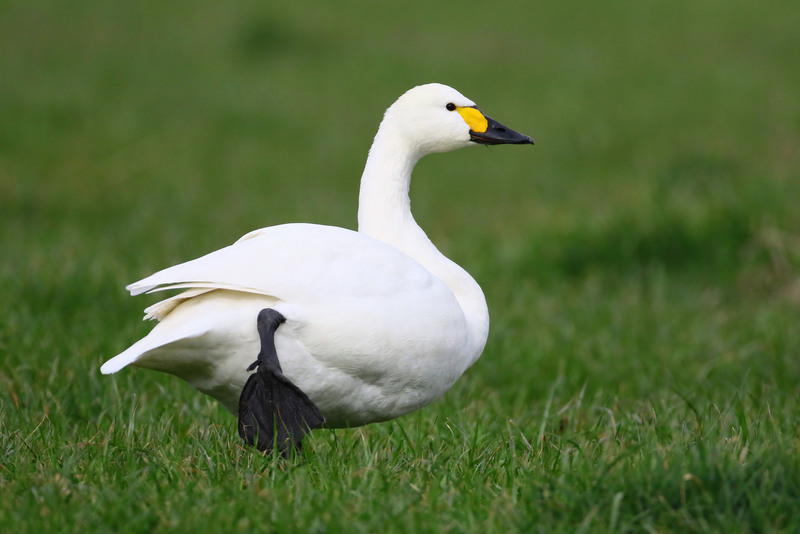 The latest sighting details and map for Bewick's Swan are only available to our BirdGuides Ultimate or our BirdGuides Pro subscribers.